The vestibular service within Windsor Audiology is able to provide evidence based assessment and rehabilitation. These treatments are appropriate for people with dizziness and balance problems, including Epley manoeuvres and other treatments for benign positional vertigo. 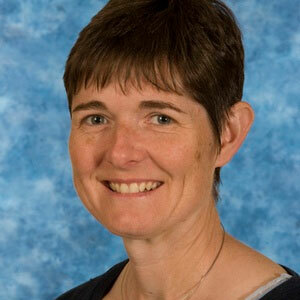 Fiona Barker is a registered Clinical Scientist who over an 18 year career has developed a focus on the assessment and management of vestibular problems, dizziness and imbalance. She has a certificate in evidence-based psychological therapy and has a special interest in the consultation process and in the psychological impact of dizziness. Fiona is also involved in training Clinical Scientists both locally and as a lecturer on balance courses nationally and internationally. As part of Windsor ENT , Fiona organises the Advanced Balance Course in Southampton which has an international reputation for providing high quality training. She has over 10 years experience as a senior examiner and assessor and is actively involved in research and clinical audit. Fiona also owns and runs a company that develops audio-visual training material for other professionals working in the vestibular field.